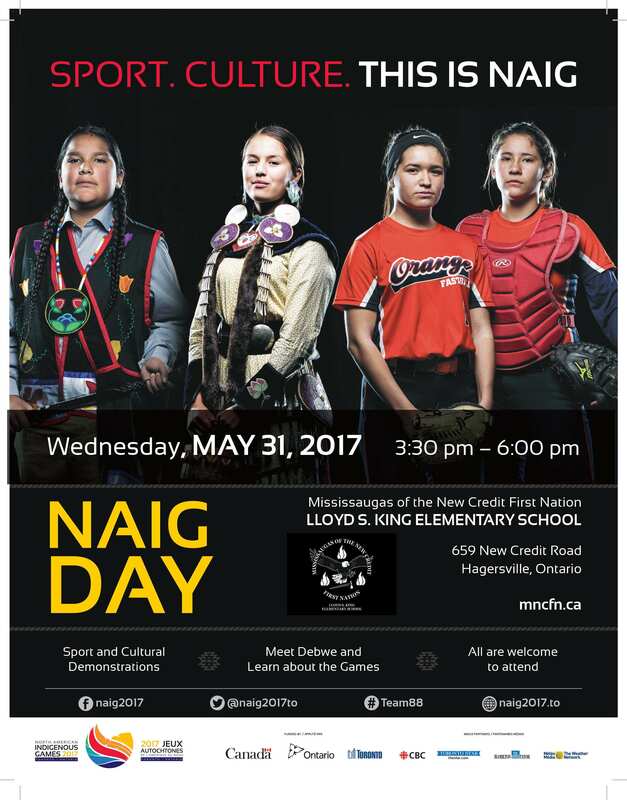 The Toronto 2017 NAIG will bring together communities from across Turtle Island to celebrate Indigenous heritage and sport from July 16-23, 2017 – past, present, future. We are #AllOne. 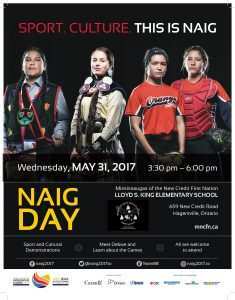 Toronto 2017 NAIG is committed to providing opportunities for engagement, participation, and celebration of culture, through a number of initiatives leading up to and during Games. Check back often for new contests and opportunities to become involved with Toronto 2017 NAIG!